Advances in cloud technology coupled with an increased demand have made technology transformation far more attractive and accessible to both small and large companies. In 2015, Gartner Symposium/ITxpo (Gold Coast) emphasised the importance for organisations to operate at two speeds to transform digitally. This year, October 2016, Gartner is focusing on the challenges for digital tenacity and what it takes to execute flawlessly today. 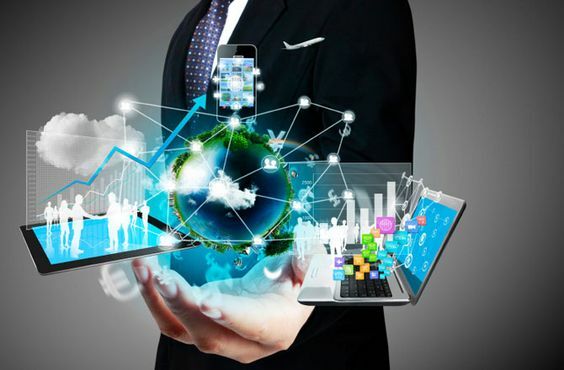 With reports that a digital economy is on the rise, expected to exceed 25% by 2020, CIOs’ need to be prepared for disruptive trends, re-think plans for continuous investments in proprietary/legacy system and transform technology to make digital a core competency for their organisation. So why do you need to transform? Your competitors are currently transforming or have planned to do it. According to a Forrester Research report, executives predict that nearly half of their revenue will be driven by digital by the year 2020. The steps for success would be to get started today with a clear long-term vision supported by quick wins necessary to boost confidence and unlock potential in the organisation. The vision needs to be clear to ensure everyone appreciates and is committed to transforming technology to produce products and services that exceed customer expectations. As a QA Integrator and Partner, TestPoint works with customers to deliver and support change utilising its technology platform Vansah™ designed to mobilise and enhance the delivery of quality assurance and software testing for technology re-platforming, solution upgrades and/or total technology replacement with confidence of real-time decision making, IT cost optimisation, visibility to quality and alignment to strategic business outcomes. Our Team is looking forward to seeing you at the 2016 Gartner Symposium/ITXPO in Gold Coast.